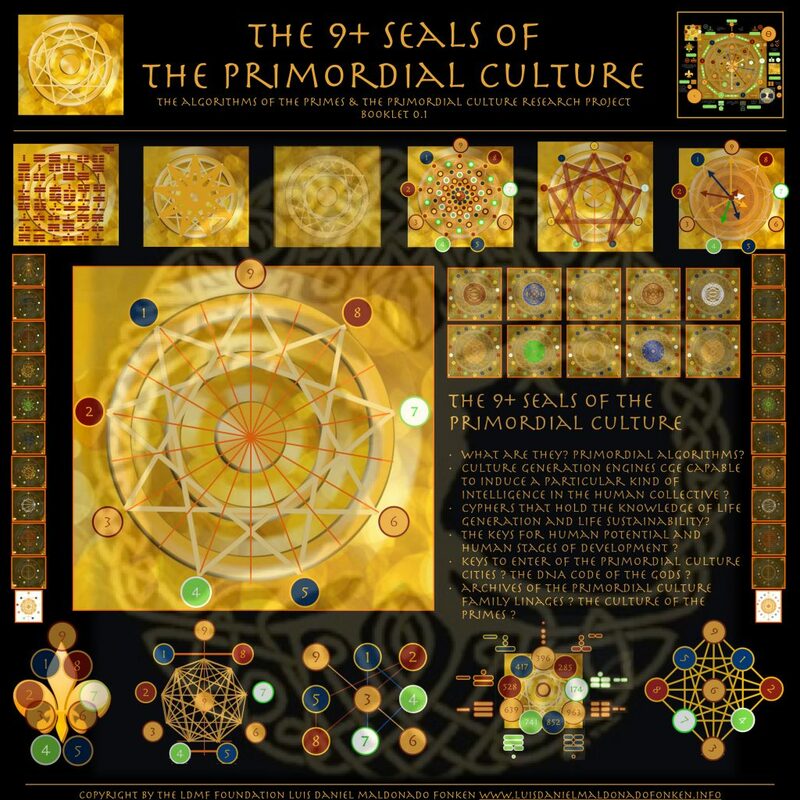 Are the 9+ Seals of the Primordial Culture, Primordial Algorithms? If yes, what would be their function? What would they solve? Answer this question and earn points in the game of the primordial algorithms.